This twelve-hour course designed for Fathers is offered in multiple counties, in multiple formats. 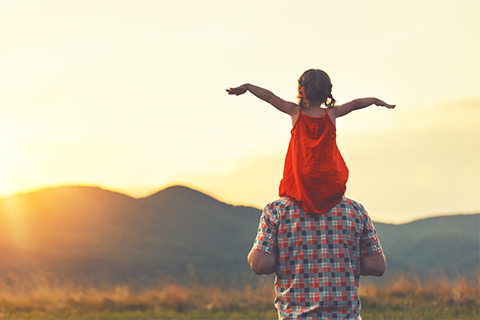 The Father Factor program is dedicated to strengthening and honoring the role of today’s father with the hope and promise for you and your child’s future. Father Factor recognizes that fathers have unique qualities, strengths, and talents that make them critical to their child’s healthy growth and development. 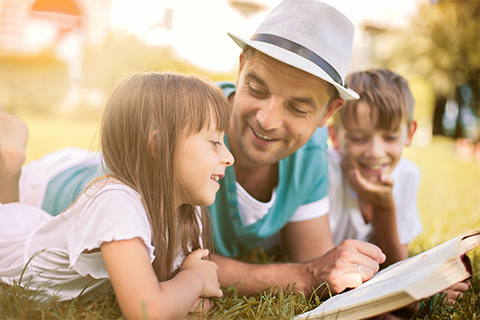 Today, most dads need to explore and engage their ‘Father Factor.’ We have created the Father Factor with the goal of providing men a classroom curriculum that improves the attitudes and skills needed for responsible parenthood. Father Factor program offers parenting and co-parenting skills; assistance with paternity, parenting time and child support; employment services; and free resources to assist in establishing and building relationships with children. What county are you looking for a class in? Are you currently ordered to pay child support?